Hear Hear! 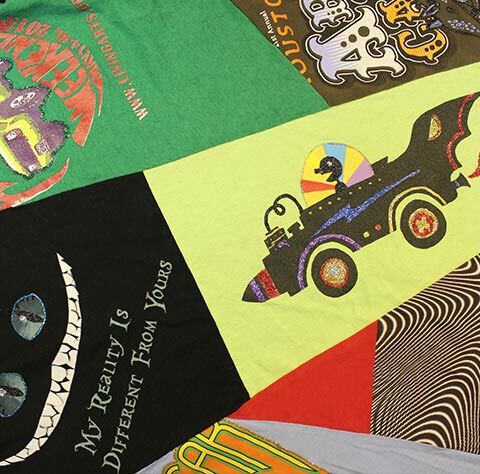 Read stories of art and art car adventures from far and near. T-SHIRTs bring back MEMORIES. 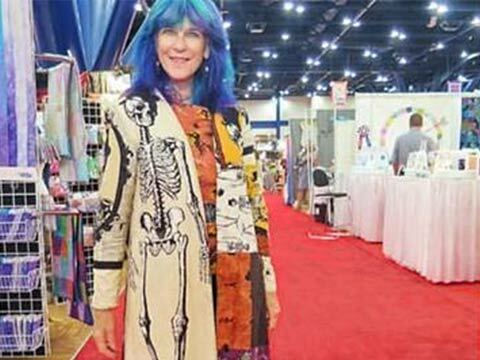 Queen Becky turns these memories into Personalized WEARABLE ART. A history of the Queens carriages! 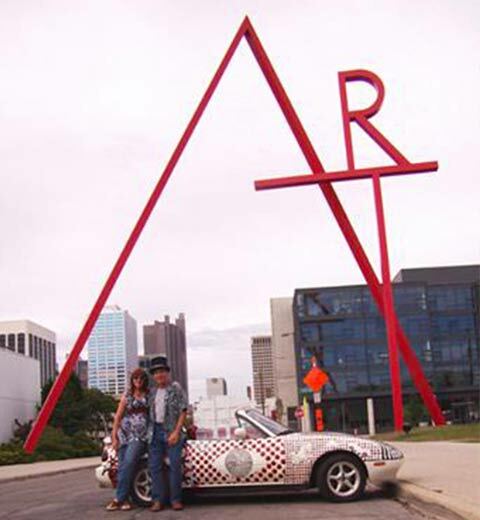 Keep up to date stylishly with the latest Art Car Calendar! Send special requests, make inquiries.... The Possibilities are Endless! Liven up your next event. Invite the Queen and add fun and color! 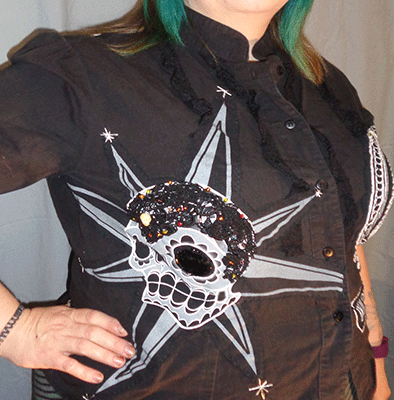 Transfer one or more logos to a top that FITS YOU. Send the shirt of your choice or purchase one. Give your loved one something personal and unique. Custom Jewelry and other Gifts -- direct from the QUEEN! Art Car Calendars are here! 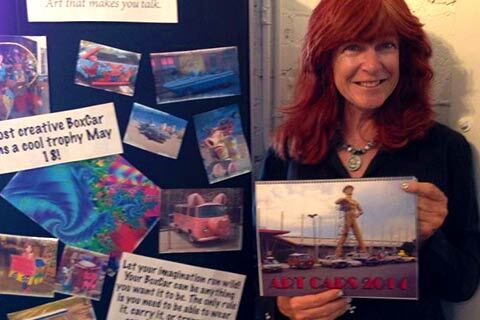 Keep up to date, stylishly, with the latest Art Car Calendar by Queen Becky. 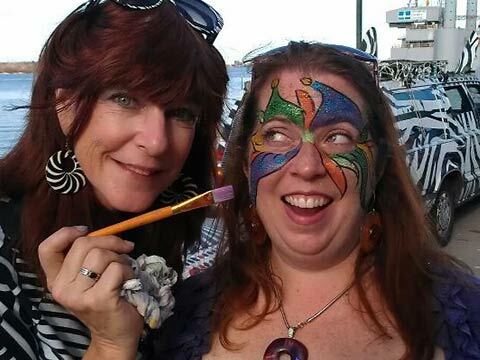 You can always rely on the Queen for tales of Art Cars -- more stories than you can shake a stick shift at!